A NSW Central Coast shopkeeper who almost died after being stabbed eight times during a robbery has had an emotional reunion with the men who saved him. 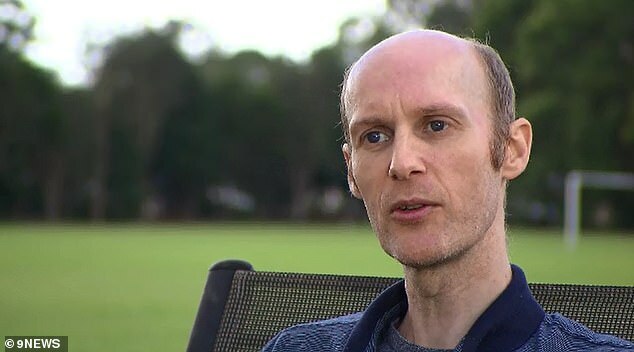 Steve Van Meeteren, 41, was left fighting for his life after he was stabbed eight times during a bungled robbery at Carmichael's Corner Store in Wyong on April 2. On Tuesday, the 41-year-old fought back tears as he was reunited with paramedics Geoff Barnes and Graham Andrews who worked tirelessly to save his life.